The field membrane has been dressed up the upstand in one single continuous piece, which is against codes of practice. The upstand should be detailed separately with fully bonded membranes that should be brought a minimum 150mm onto the field membrane. This month the Inspector goes into detail. It is often claimed that the devil is in the detail, and when it comes to flat roofing this idiom is very fitting indeed. 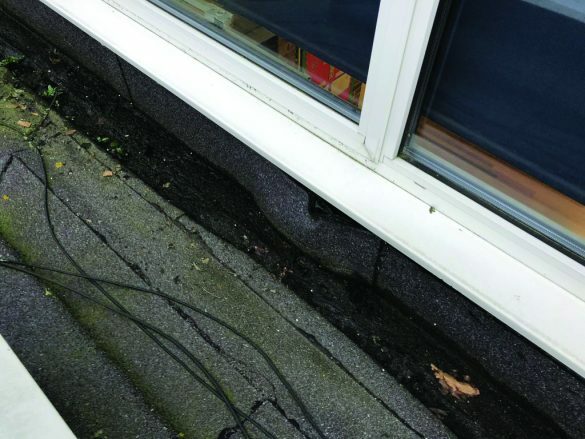 Every flat roof will have some form of detail whether that be a drip edge, a watercheck, a parapet or a penetration etc., and it is at these details where both the manufacturer and the installing contractor must pay special attention to ensure the project is watertight and compliant with current legislation. 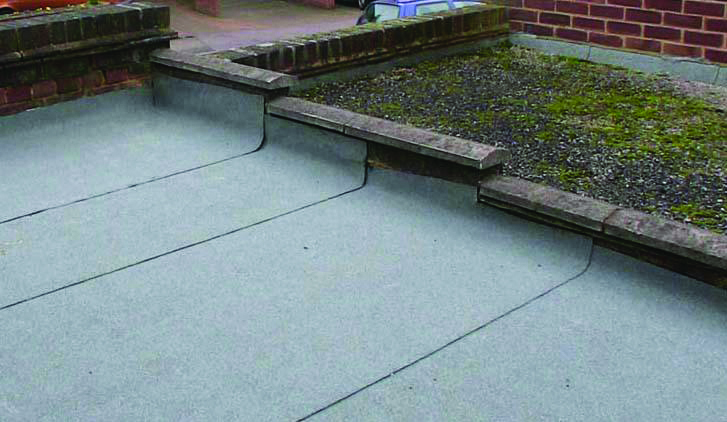 On any flat roof the detail work will always require the most thought and consideration to ensure it is waterproofed robustly and to ensure it conforms with British Standards. On any flat roof the detail work will always require the most thought and consideration to ensure it is waterproofed robustly and to ensure it conforms with British Standards. This is particularly difficult in the refurbishment market as existing projects don’t always allow or facilitate compliance without huge expense and modification.  It is therefore essential that the contractor seeks guidance from the manufacturer if a detail is difficult or bespoke in nature, or if a proposal in the specification does not comply with codes of practice when applied to the situation at hand. 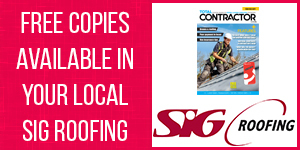 Arguably, the most relevant British Standard in flat roofing is BS 6229:2003 – ‘Flat Roofs with Continuously Supported Coverings’ and it would be prudent for any roofing contractor to familiarise themselves with this document. From a manufacturer’s perspective, this Standard influences most of the standard details it produces and stipulates the minimum requirements for flat roofs (and their associated details) across Great Britain. Insufficient upstand heights (min 150mm). Incorrect method of termination (i.e dressing the detail membrane straight into the brickwork chase). Using field membranes at upstands / details (i.e using partially bonded membranes when they should be fully bonded). Taking the field membrane up the upstand. 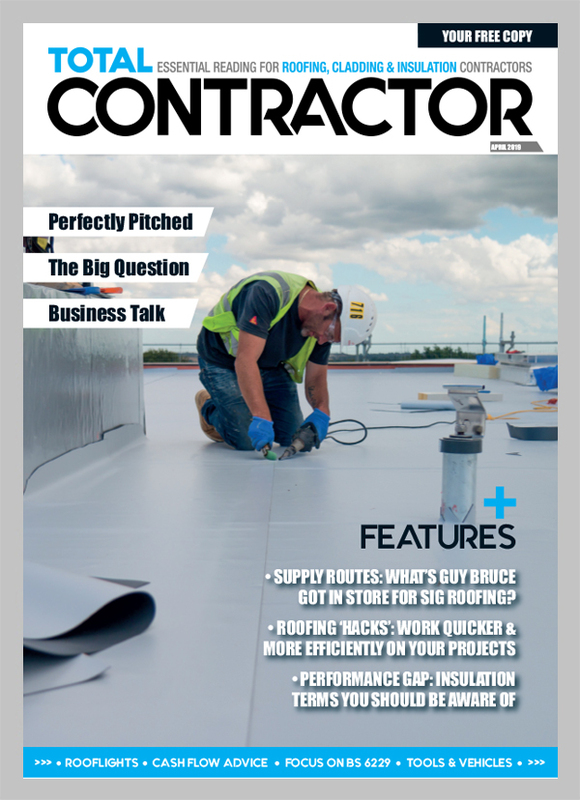 If the above items are left unaddressed, they may be omitted from the waterproofing guarantee or the entire project itself may be condemned if the work has not been installed in-line with the recommendations of the manufacturer or legislation. This can leave the client at a significant loss which is not ideal for any party involved in the contract. As a consequence, it could affect future working relationships and the opportunity for future business, so it is important all parties work together at the earliest stage possible to reduce these situations from occurring. Issues that arise at design stage are often overcome more easily as recommendations and guidance can be given before the detail or building has been constructed. When it is a refurbishment scenario however, manufacturers are limited in flexibility and may not guarantee a detail that does not confirm with codes of practice. It is also important to check the relevant product literature from the manufacturer as the individual product may have unique application guidance associated to it too. Failing to install the product correctly could also lead to a restricted guarantee. The upstand membrane has not been terminated correctly underneath the cill. 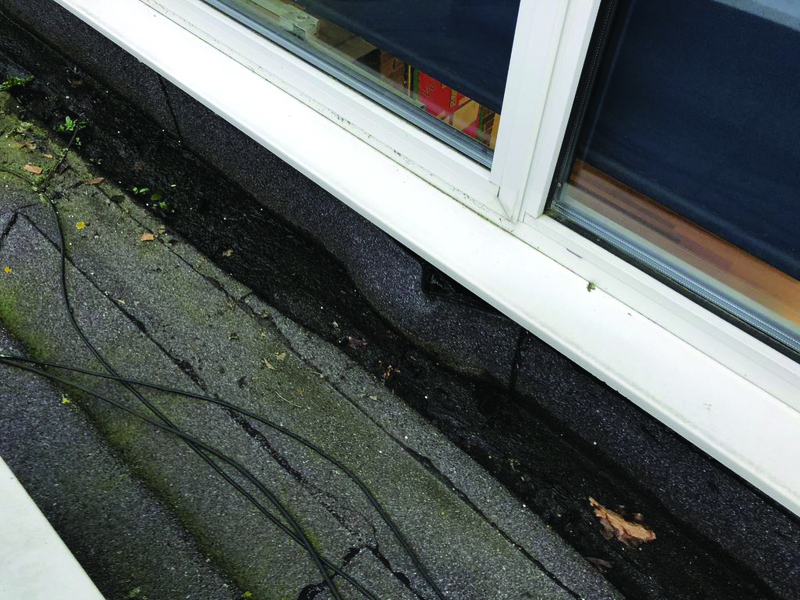 A cover flashing or termination bar should have been installed, however the membrane was simply left un-terminated which over time has delaminated from the upstand creating a path for water ingress. When undertaking detail work, the contractor should also be mindful that the product is appropriate to the situation encountered. The approach and product used for the field area may be inappropriate for application on the adjacent detail, so again it is advised the manufacturer is contacted to advise accordingly. The previous article on combustible substrates should also be echoed here, as a torch-applied membrane would not be suitable on a timber upstand or a PVC rooflight kerb, and therefore an alternative approach will be required. It is essential that the contractor does not assume what that approach will be to ensure an unobstructed guarantee can be issued for the project, and to demonstrate it is in fact God that is in the details as those little things, the tiny minutia of detail, that ultimately make successful products and successful projects.